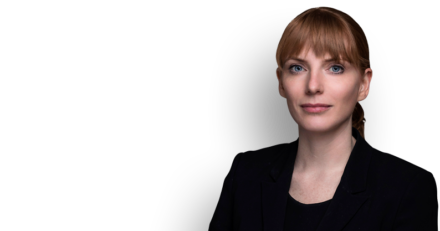 Amy Mannion represented HMRC in the case of Colchester v HMRC  STI 871. This is the first Upper Tribunal authority on when a construction is, for VAT purposes, an “annexe to an existing building”. The Upper Tribunal confirmed that the First Tier Tribunal is not limited to an assessment of the physical features of the new construction: where the physical features do not make clear whether the new construction is an adjunct or accessory to another and thus an annexe, the Tribunal is entitled to make a wider enquiry (for example considering the functions of the buildings, and their intended uses).